What a year! Between corporate, non-profit and social celebrations, we were performing every weekend. Now, with the new year just around the corner, we’re looking back at all those crazy nights on the dance floor. 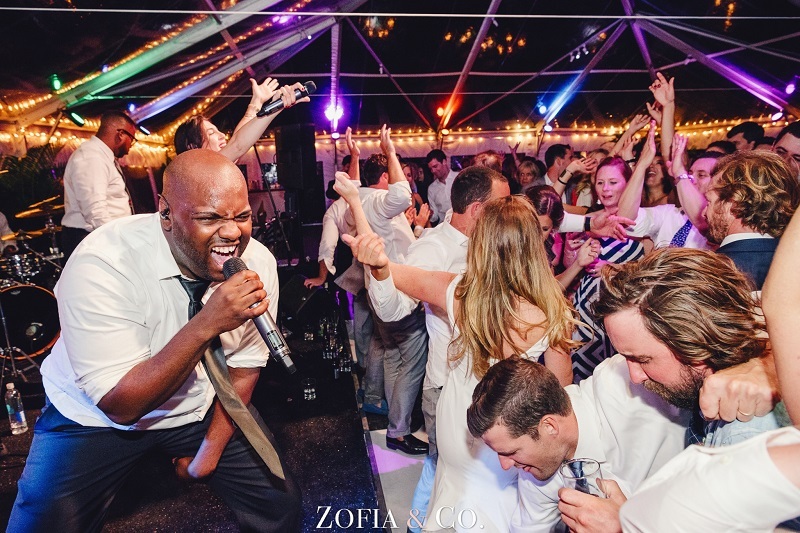 Photography Credit: Zofia & Co.
One of the most memorable dance floor moments came from Lexi and Jake’s September wedding at Belle Mer. 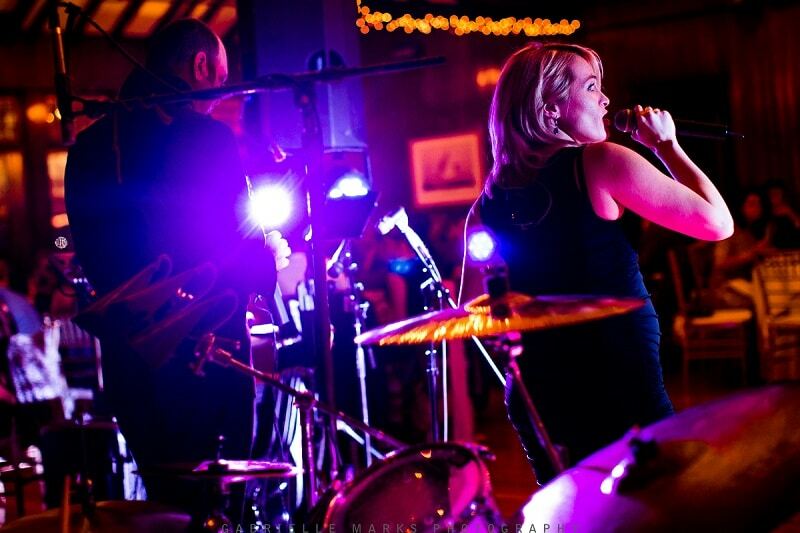 Another jaw-dropping moment came when we were asked to play at Ron Hainsey’s Stanley Cup Party. 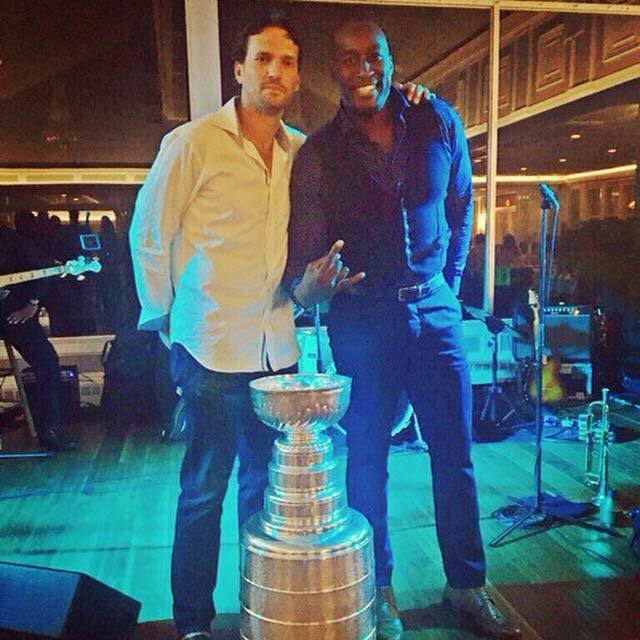 Some may think performing with the Stanley Cup is as good as it gets. However, we’d say playing at one of the most iconic venues in the world is pretty high up there too. 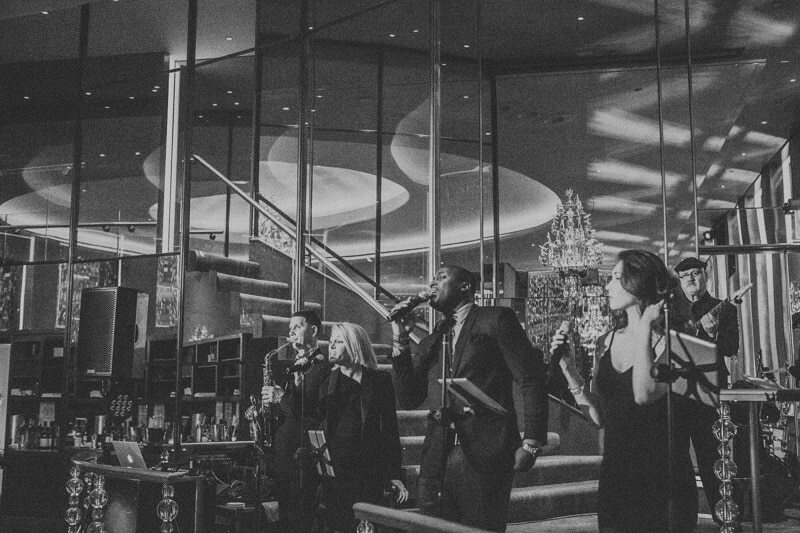 That’s why our performance at NYC’s world-famous Rainbow Room was one of our most memorable moments of the year. Joe has been one of our guitarists for years. 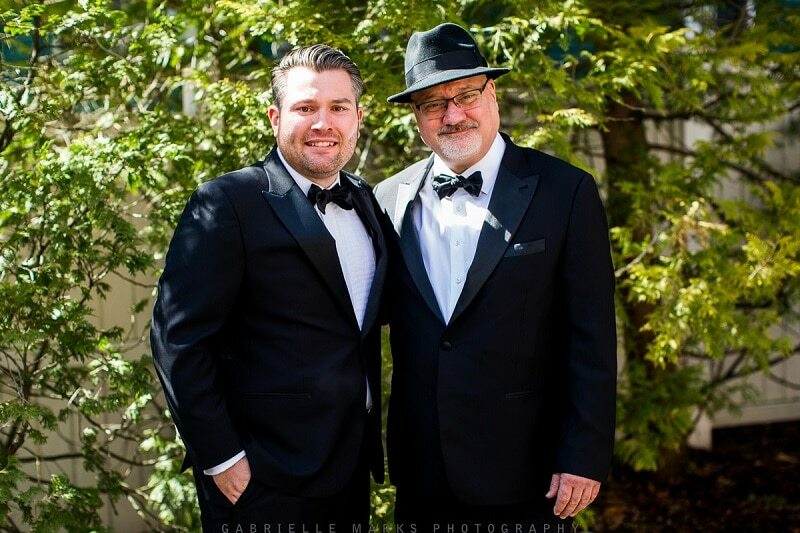 So, when his bandmates performed at his son’s wedding, it was truly special. After all, it’s all about friends and family and we’re so grateful for everyone who joined the Night Shift Entertainment family this year. We worked with so many people on so many incredible events that we wish we could name them all! Nonetheless, we thank you for another wonderful year as we look forward to 2018! © 2019 Night Shift Entertainment ALL RIGHTS RESERVED.